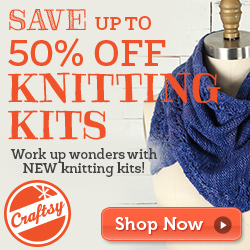 You just started crocheting and now you want to make something that looks amazing, right? 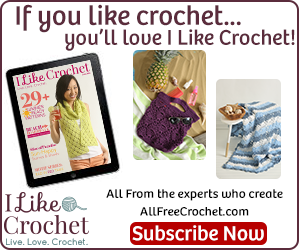 You can do it because you get easy crochet afghan beginners patterns that look so good, everyone will love it! And they won’t believe you’re a beginner! The best way to start with an afghan is to make granny squares. As you learn to make them you just get better and better at it. The first one may look a bit… meh. The second one will definitely look much better. And the more you make, the better you will get. You can start on the easier ones, and keep going until you’re a professional. 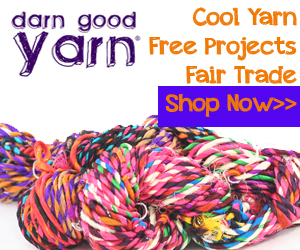 Once you have a little more confidence, you can go for knitting and crochet kits. Clicking on the pictures below will take you through to the full kit to be able to do the project. Crochet kits have everything that you need included for one project. 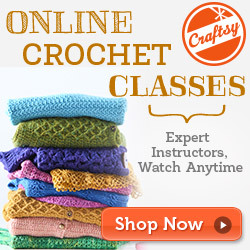 There are also online courses you can take to get even better at crocheting. The pictures below are student assignments. If you click on the picture it will take you through to the course. The biggest question you have is how to read the crochet instructions, right? There are two ways: the first is to read the pattern with lots of abbreviations that you need to know, and the second is to be able to read from a diagram. Below is a chart that you can print out. It gives you all the symbols that you will find on a diagram and what they mean. It also gives you the abbreviations. I recommend that you print it out, have it laminated and always have it with you so you can refer to it. If you click on the picture, it will take you through to a course on how to read patterns and diagrams. If you just want the chart, Download it here. Also, everything is in the book I recommend below. This book has absolutely everything you need to know about crocheting, with step-by-step instructions on every little thing you need to know. It takes you from beginner to advanced. 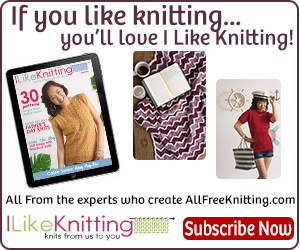 You can also subscribe to I Like Crochet and get unlimited patterns of all kinds of projects. 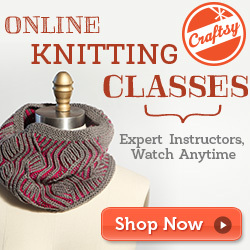 I hope you enjoy learning about and doing crocheting as much as I do. Please let me know how you’re doing in the comments, or contact me.